Associa Vice President of Development, Debra Warren, is featured in the CAI Women video series! Watch to learn how Debra harnessed her passion for education to make Associa a first-class learning organization. From the Community Associations Institute. Get our Comprehensive 2018 Hurricane Guide! 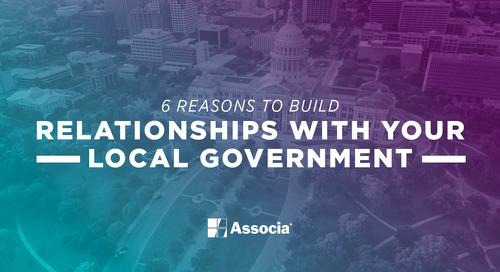 Local government can be a powerful partner for maximizing efficiency and engaging your community. 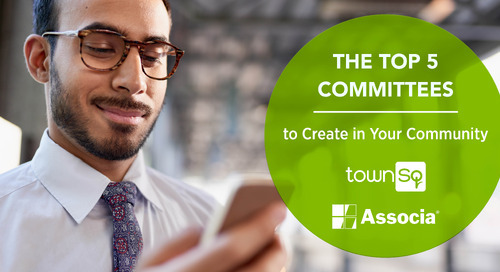 Learn why relationships with government officials are key for reaping these benefits in this post. Vacation is the time to unwind and get all of the relaxation you deserve. 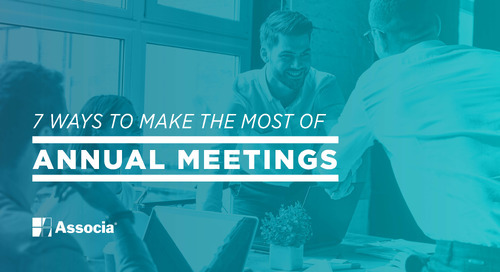 Annual meetings are important events in the life of an association, and making the most of these events takes careful planning. 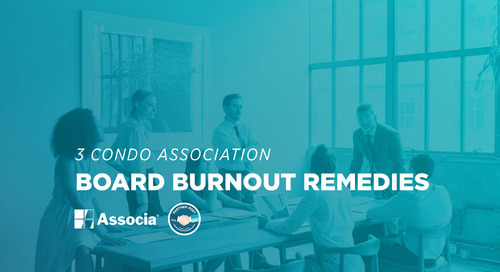 Board members and managers alike can recall meetings that left them with churning stomachs and scratching their heads afterwards, wondering how in the world things could have gotten so out of control. 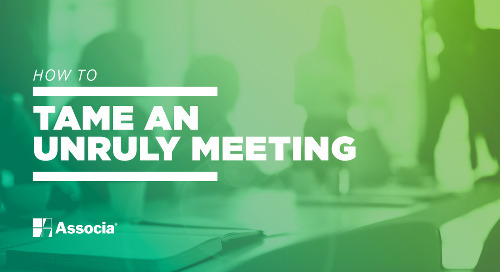 The management company and/or a Board of Directors are almost always involved in reading through the association documents and learning the new terms can be a little overwhelming at first. 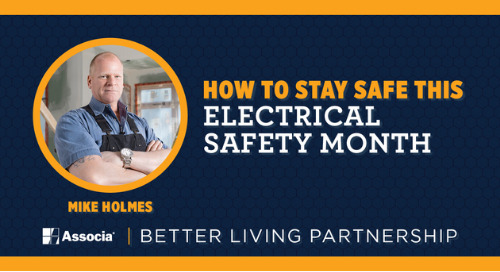 May is Electrical Safety Month - but electrical safety is something we should keep at the top of our minds year round. 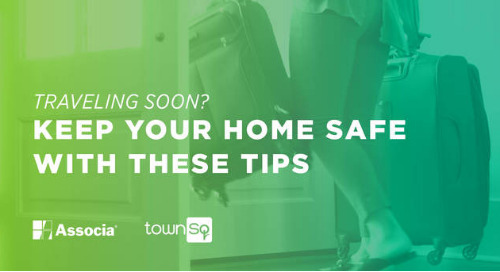 For many homeowners, if it’s out of sight, it’s out of mind. 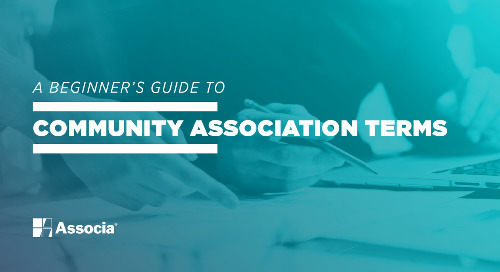 HOA committees benefit board members and homeowners alike. 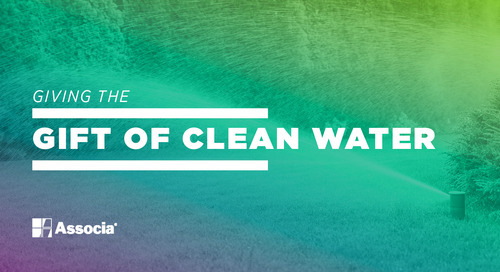 Find out which ones can help your community most in this post! 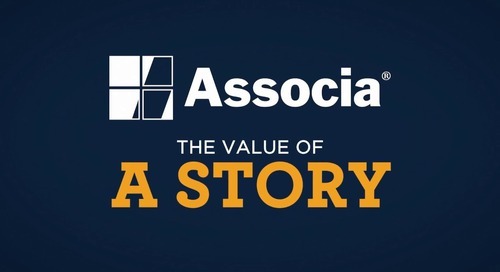 Learn about Associa's partnership with Weathermatic's Save Water | Give Life Program and how the partnership brought a water well to a village in Nicaragua. 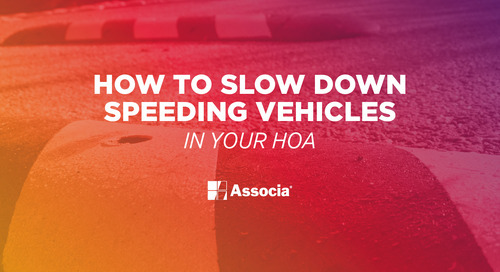 If your condo association doesn't have FHA approval, spring is the perfect time to start the process. 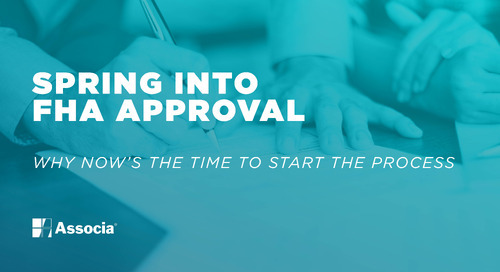 Find out why and how you can get approval in this post! 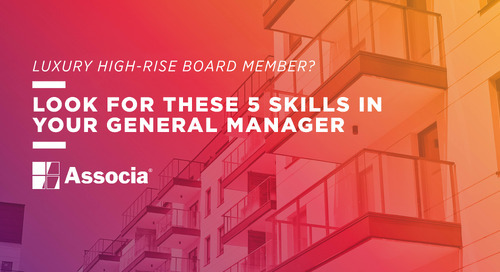 If you help lead a luxury high-rise, partnering with the right general manager is key for your property's success. Discover the traits to look for in your next GM in this post! 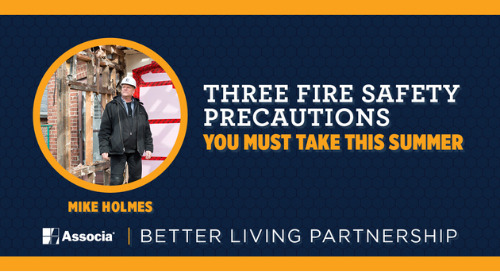 Is your community association ready for a disaster? 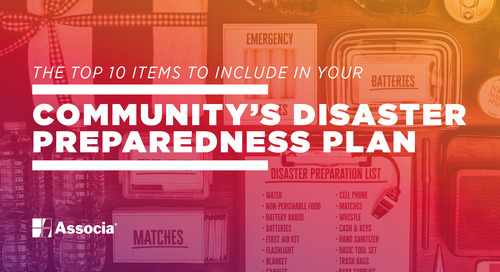 With hurricane season approaching learn what you should put in your community's disaster preparedness plan in this post! 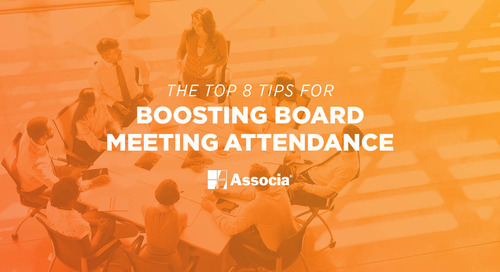 Ready to Become Board President? Practice R.E.S.P.E.C.T. 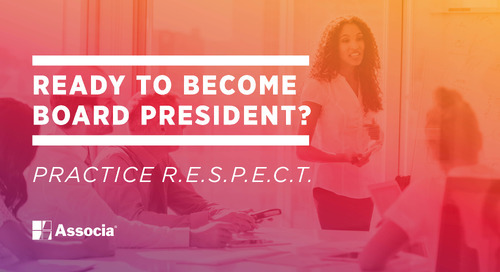 Knowing whether you're ready to take on the role of HOA president is no easy task. 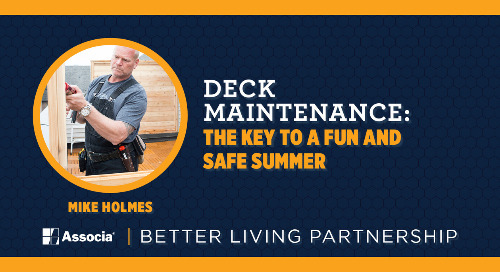 To help you know if you've got what it takes, see if you have the attributes of the acronym in this post! 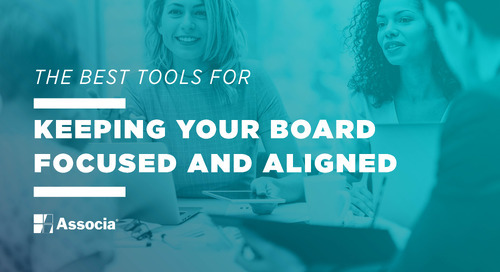 Ready to create more efficiencies for your board? 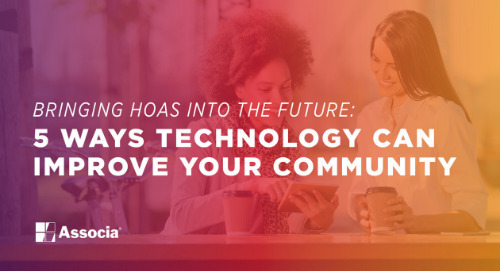 Try these HOA management tools recommended by community association professionals!